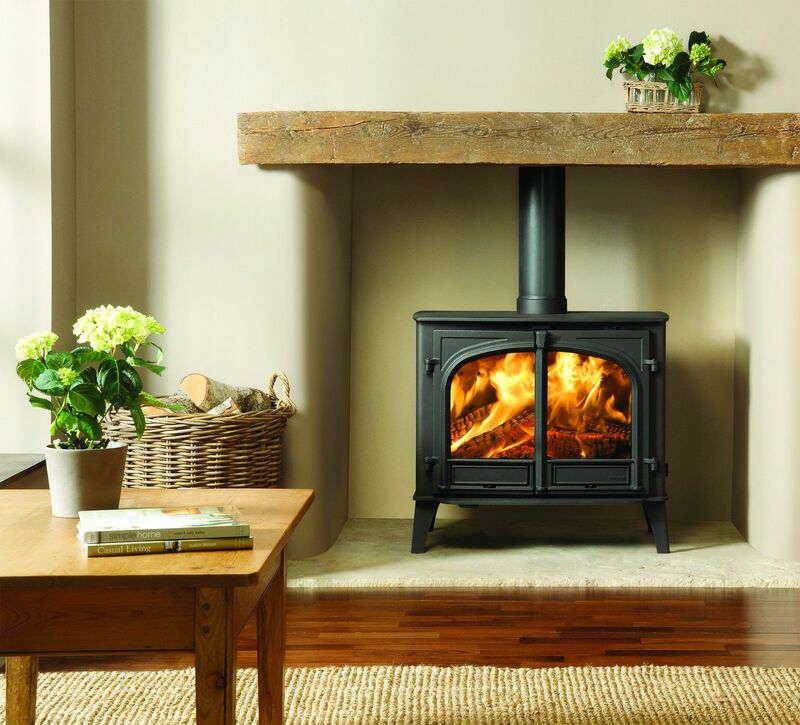 For almost 40 years Sparkes has been supplying wood burning stoves to customers in the Warwick, Stratford Upon Avon and Kenilworth regions. Things have come along way since we started all those years ago. The wood burning stoves still look as great as ever, but now provide optimum performance and efficiency thanks to cutting edge technology. We have a superb range of both traditional and modern wood burning stoves designs for you to choose from. 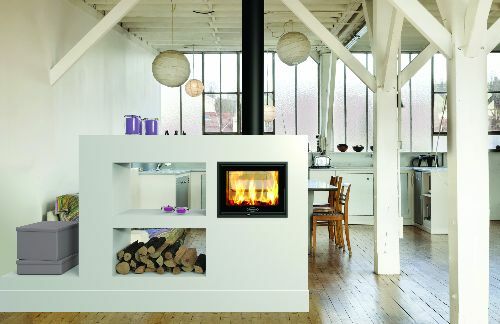 So you can be guaranteed of finding exactly the right stove to match your home's interior. Naturally we are on hand to provide you with our expert advice. Why not check our our on-line Gallery for inspiration. 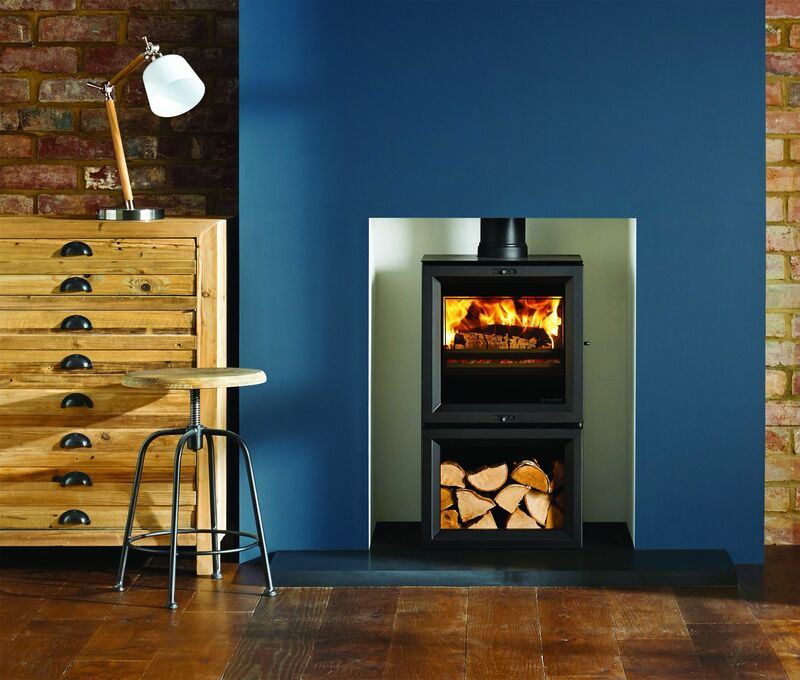 In our showroom you can view many of the wood burning and multi-fuel stoves we offer, and as we are located in Claverdon, we are in easy reach of Warwick, Stratford Upon Avon and Kenilworth.